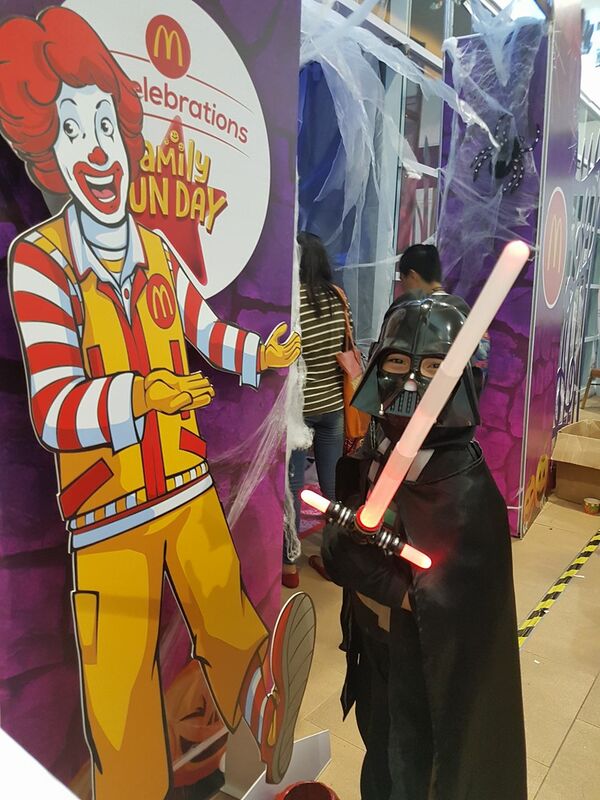 On October 22, McDonald’s celebrated Halloween in Cebu with a grand gathering of kids in their favorite costumes at JCenter Mall Convention Center. Dubbed as Grand Halloween Family Fun Day, McDonald’s believes in a unique family bonding over some exciting activities such as the Magical Kingdom Show and played games in booth fondly named “Pretty in Paint,” “Mr. Bouncy Pumpkin,” “Fix Mr. Skeleton,” Eye Can Shoot,” Minute to Win it,” “Pumpkin Relay,” and “Tic Tac Toe.” Best of all, they enjoyed their favorite McDonald’s meals during the event. Kids who signed up received their cape, pumpkin bag, and a hat to complete their overall Halloween look! They also enjoyed their Happy Meal with 1PC Chicken McDo meal. 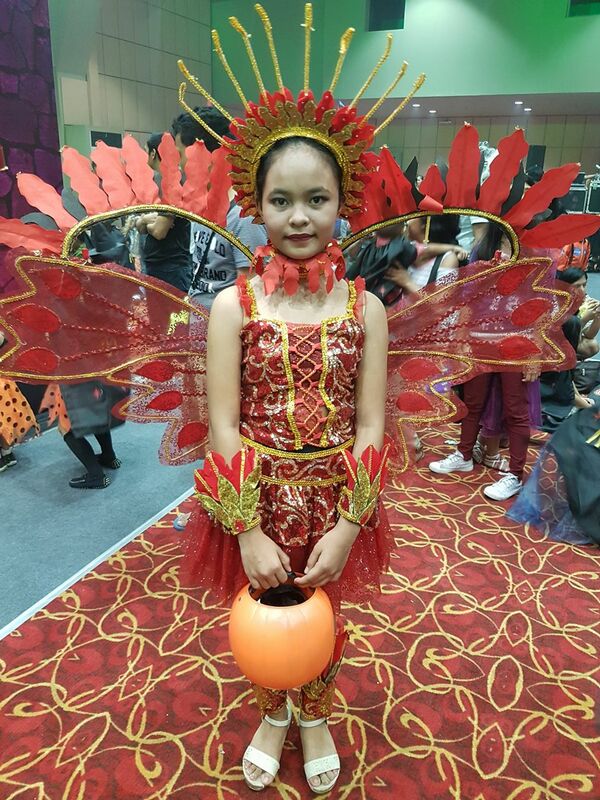 And to give our readers hint on what or how our Cebuano Kids look like? 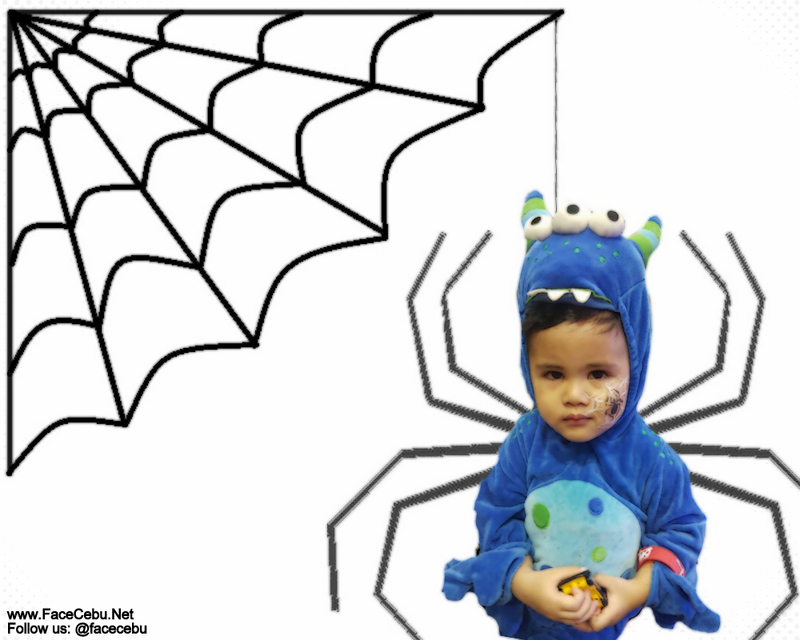 Check out our Top 11 Halloween Costumes For Kids during this special event. 11. Here's to our cutie Princess in her pink dress. 10. How about a Star-wars character? Nice Darth Vader! 9. 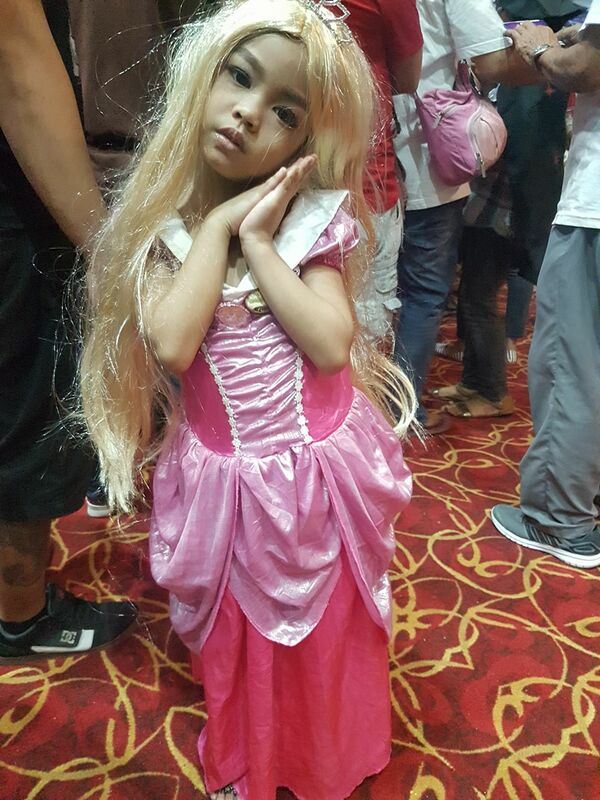 This cute princess needs some candies, would you mind giving her? 8. A cutie patotie in her stroller - cutie patotie pumpkin! 7. 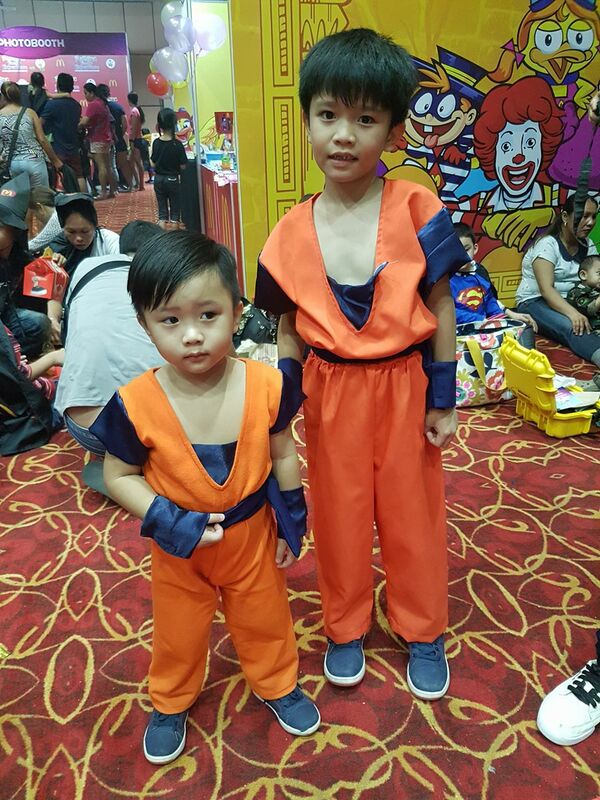 Cheers to our Dragon Ball Z brothers! Very adorable, right? 6. Such cutie blue spider baby! 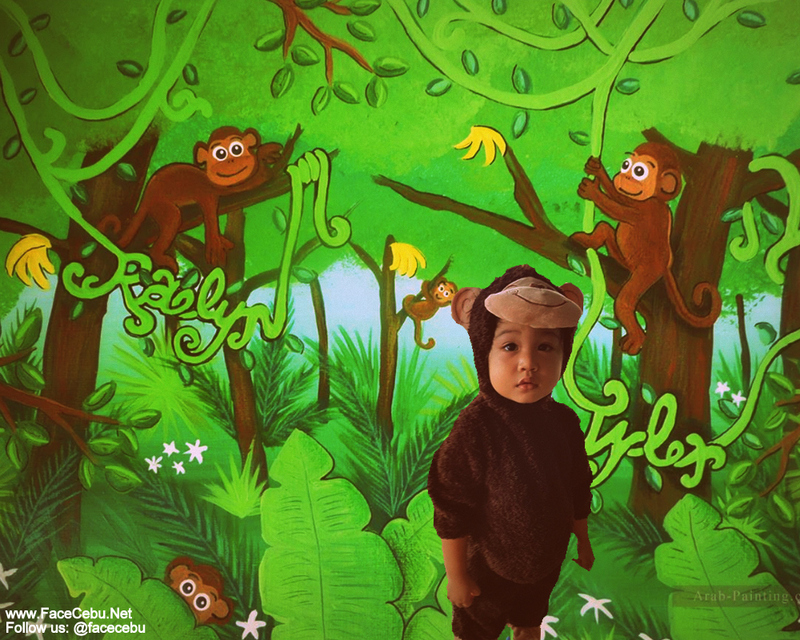 4. Who's up for a jump with our cutie Monkey? 3. Another adorable Tiger in town! Lovely!!! 2. 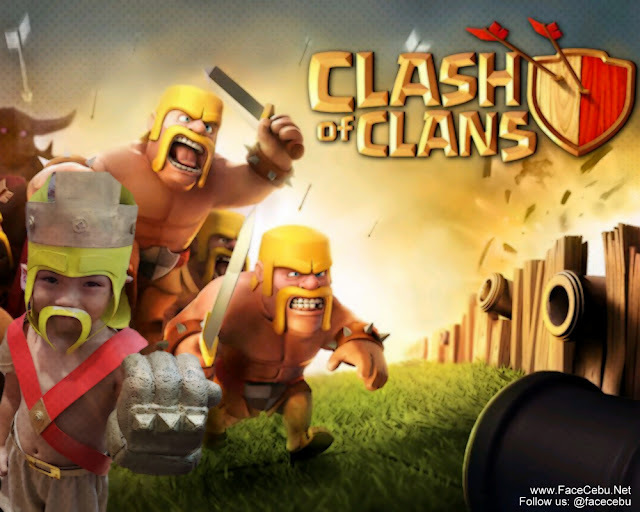 Bow to your Barbarian King people! 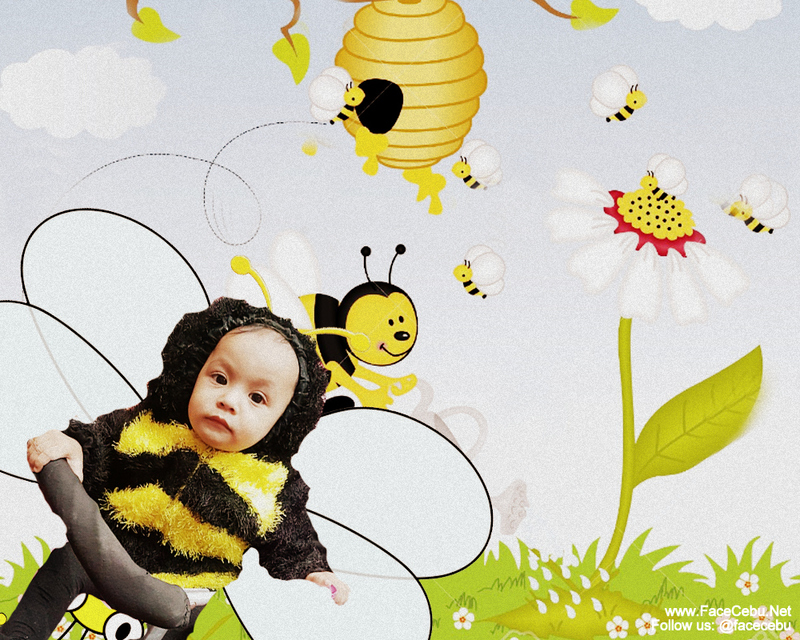 CebuCityFied.com Blogger's son is such a cutie! 1. I hate to say this but this Valak Kid is taking the top! She's adorably scary, right?! The Grand Halloween Family Fun Day is McDonald’s way of promoting children’s well-being through fun and enriching activities that trigger their creativity and sense of play, and help them make new friends. This year also marks the first time that the Grand Halloween Family Fun Day will happen in Manila. 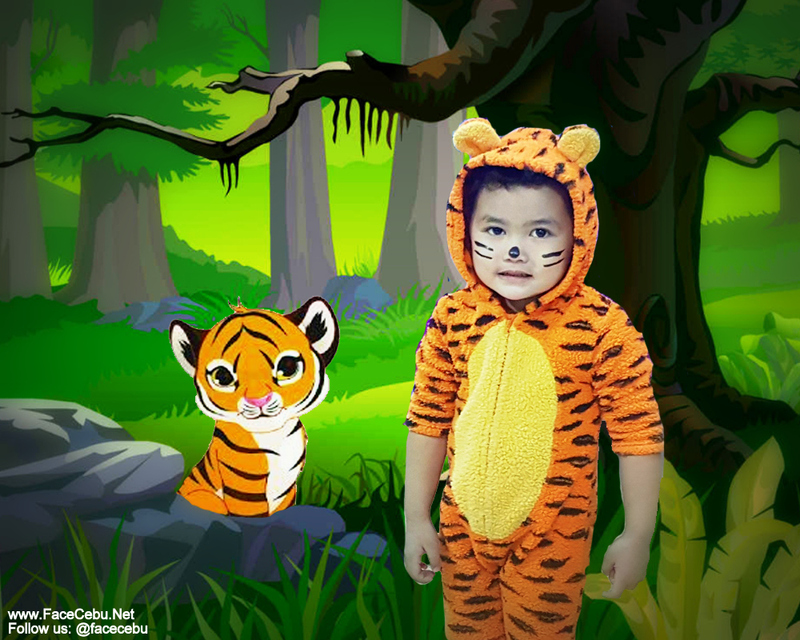 On October 29, 2016, kids and kids-at-heart are welcome to join the activity at the World Trade Center Metro Manila. There will be three sessions to accommodate participants: 8AM-11AM, 12PM-3PM, and 4PM-7PM. 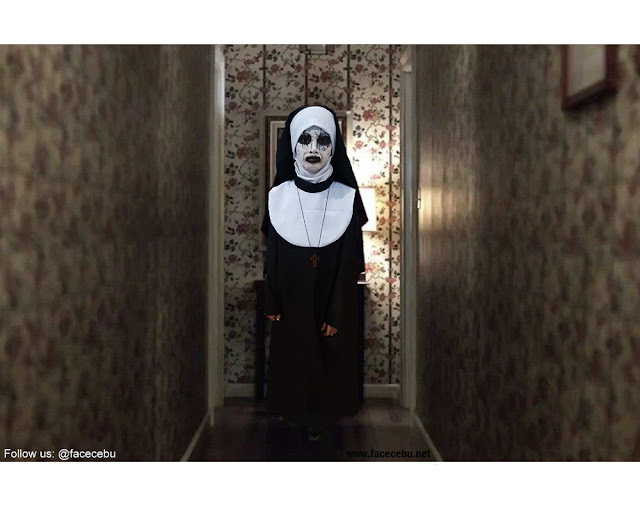 Epic valak costume! wahaha I want something like that. haha. but I bought some scary costume at costume house already. 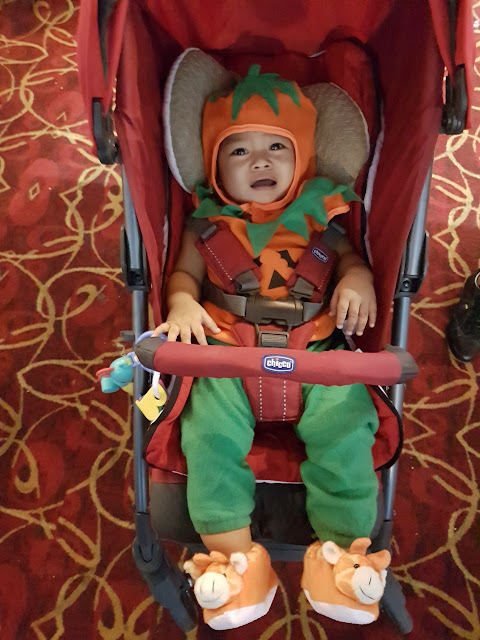 but its fine the costume is great also. Costume house really sell good quality costume. try to visit that shop guys.